Our company, Rajshi Industries is an Indian manufacturer of sheet metal parts. 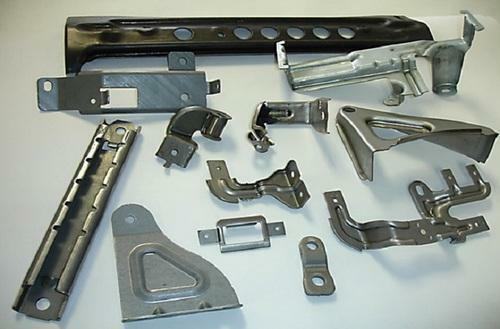 We are providing sheet metal parts to our clients that are manufactured as per the industry norms and specifications. 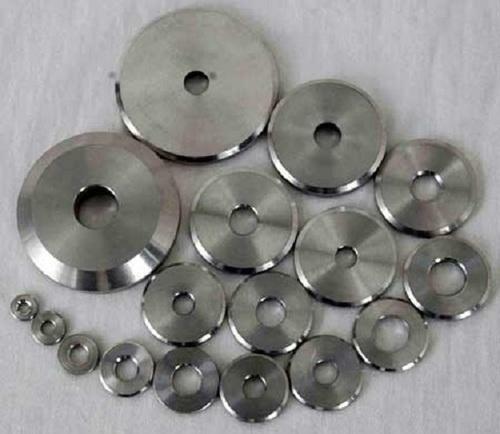 These have earned wide accolades in the market as these are characterized as rust resistance, high strength, optimum quality, dimensional accuracy and many more. We deliver our products at competitive leading prices. Offered sheet metal parts find their application in various industries such as automobile, electrical, electronics, defense, consumer electronics and many more. Our company has varieties of stamping presses and implement bending, shearing and punching type operations with ease and perfection. Owing to the inbuilt tooling facility, our company gets an edge to manufacture optimum quality sheet metal parts and is provided at reasonable prices. Rajshi’s ability to manufacture high precision sheet metal pressed parts with blending innovation and cutting-edge technology. Any pressed parts get manufactured with high-quality tooling designed and developed in the house both standard and progressive and later pressed using stamping presses followed by further machining and painting as in when required on a case to case basis. Rajshi is presently manufacturing sheet metal pressed components for varied engineering industries including automotive, lighting, consumer electronics, and medical application. Our company is primarily involved in manufacturing galvanized sheet metal components with complete hot dip galvanizing. Besides this, we also implement high quality zinc electro plating. Offered galvanized sheet metal components are very durable and rust resistance. These components find their application in various industries such as telecom, electric utilities companies, pole clamping systems, brackets and many more. Matching up with the ever increasing requirements of the customers, our company is engaged in manufacturing stamped steel parts. Our company work with all steel alloys low carbon, high carbon, SS or aluminium stamped parts. Our high quality stamping press assists us to manufacture precision stamped parts in an efficient manner. Owing to the inbuilt tooling and design centre, it has assisted us to manufacture the stamped steel parts in bulk. 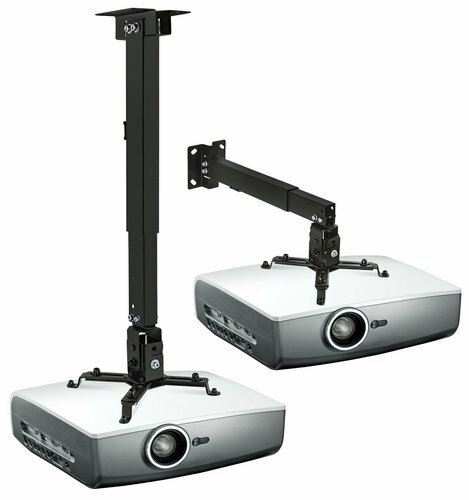 In order to keep pace with the never ending demands of customers, we are involved into manufacturing wide range of projector mount. Offered products are manufactured by making use of optimum quality raw material and latest machines. The product find their application in broadcasting, corporate, digital signage, education, government, healthcare, home entertainment, hospitality, house of worship and many more. Matching up with the exact requirements of customers, we are involved in manufacturing a wide array of Heat Sinks. 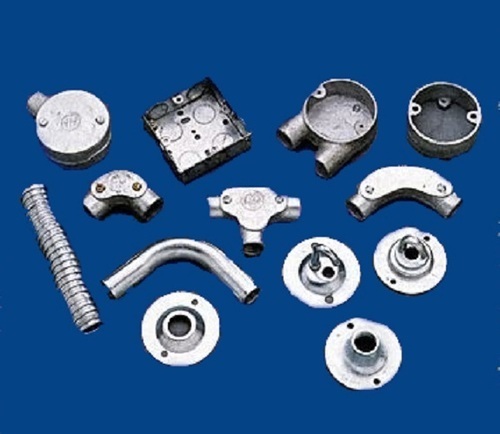 It is manufactured by conducting various processes such as castings, extrusion or by machining. After manufacturing this, we also take care of the surface treatment which is known in various words by the customers such as powder coating, anodizing, liquid painting or any other plating and more. Any designing activity is essential for heat dissipation and we hold rich expertise in designing high quality Heat Sinks. This found its application in various industries like LED Lighting, automotive, consumer electronics and many more. 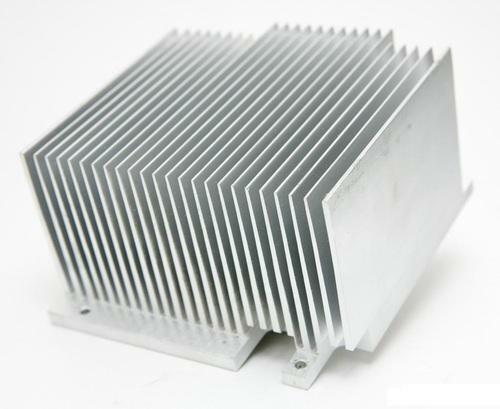 The main application of Heat Sinks is to dissipate heat and aluminium that has a good property for thermal heat dissipation. It is proportional to the surface area of its fins. Hence, it should be designed to have large surface. It is proportional to the temperature difference between the device and the ambient temperature. The way the mounting is done is critical. Mounting using screws are better than using clips, sticky tape or glue. 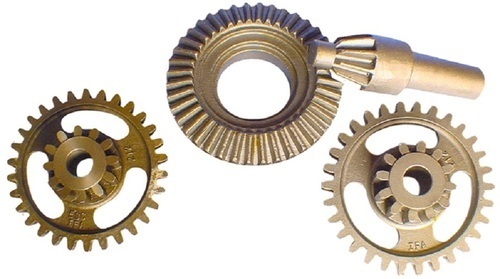 Investment Casting is also known as Lost Wax Casting, Precision Casting is generally used for small castings are made from almost any metal, especially aluminium, stainless steel.